Looking for fresh apps for your iOS device? We’ve found 23 great apps that were released over the last couple of days. 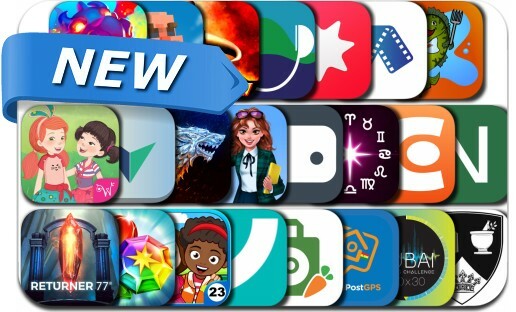 This new apps alert includes Guns Royale, Draconius Go: Catch a Dragon, Returner 77, Game of Thrones: Conquest, My Town: Best Friend's House, Booty Quest, Popspedia, WellieWishers: Garden Fun, ACTually!, Popspedia and many others.